For many people, the removal of hair from the legs, underarms, back, chest and bikini area has become a natural part of everyday grooming. 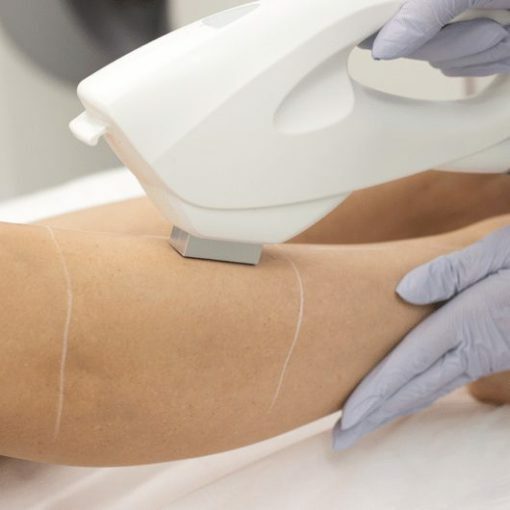 If you’re tired of the traditional methods of waxing, shaving or epilating and want a more effective and affordable solution, laser hair removal or IPL might be right for you. Our highly trained laser and IPL technicians can provide medical-grade treatments to create a permanent reduction in unwanted or excessive hair. Laser hair removal is perfectly safe when performed by our trained dermal technicians using our medical-grade equipment. We recommend coming in for a free consultation where we can assess your skin and hair type and provide accurate advise on any questions you may have! Our fully-trained laser technicians can treat any skin tone from dark to fair using our medical-grade Candela Gentle Yag and Gentle Pro lasers. Our fully-trained technicians use medical-grade Ellipse Serius+ System from Denmark. *WA clients only. Is Your Laser Technician Qualified?